National Museum of the History of Ukraine (Національний музей історії України; Natsionalnyi muzei istorii Ukrainy). 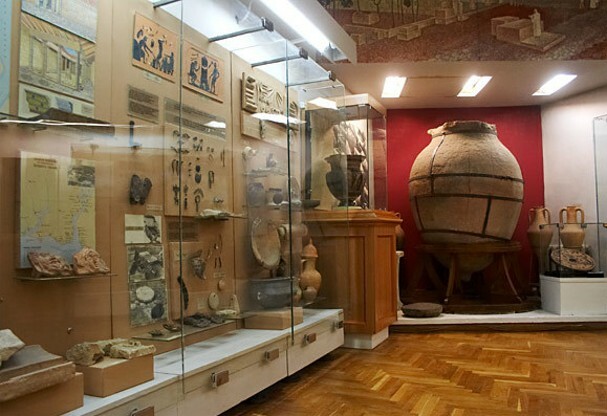 One of the richest museums in Ukraine, which originated with the Kyiv City Museum of Antiquities and Art, founded in 1899 by Mykola Biliashivsky, Vikentii Khvoika, and Danylo Shcherbakivsky. 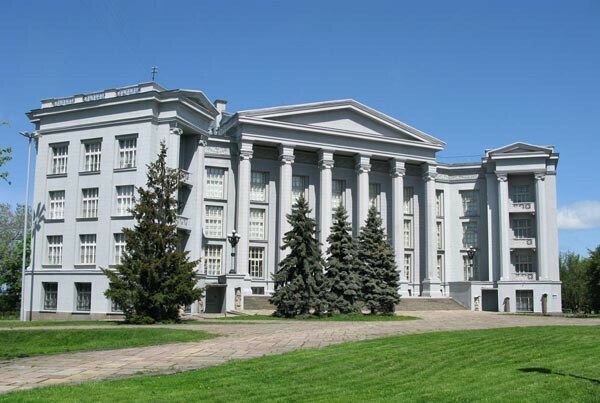 In 1919 it was renamed the First State Museum, and in 1924 it was renamed again the All-Ukrainian Historical Museum. In 1936 the museum’s holdings were divided into a historical and an artistic collection. 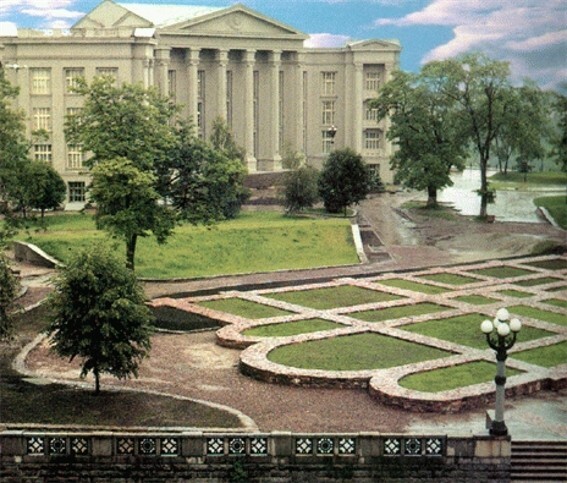 The latter became the basis of the Kyiv State Museum of Ukrainian Art (now National Art Museum of Ukraine), and the former of the State Republican Historical Museum which was renamed in 1965 the Historical Museum of the Ukrainian SSR. In 1991 it was granted a national museum status and assumed its present name. The museum is located in the old city of Kyiv near the ruins of the Church of the Tithes, in an area that has been declared a state reserve. It has over 800,000 exponents, including archeological, ethnographic, numismatic items, paintings, sculptures, and old manuscripts, many of which are unique. 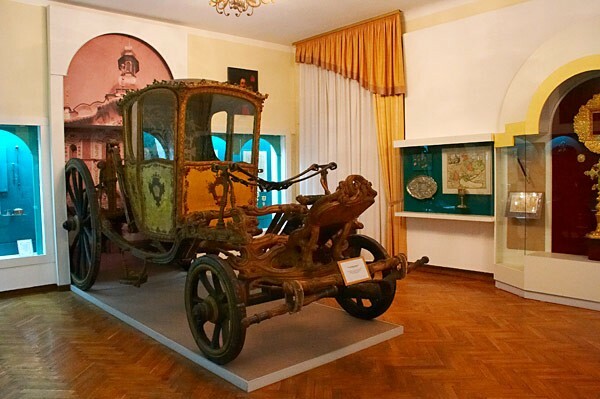 The museum has a branch called the Museum of Historical Treasures of Ukraine whose collection includes unique jewelry and artefacts made out of precious metals and stones. The museum has published numerous catalogues, brochures, and postcards of the various artefacts in its collection.